We've added some features to your iGoogle homepage that will make it easier for you to enjoy your favorite web content and to share it with friends. Now you can add social gadgets to post updates, play games with friends, and more. Take a tour. These new gadgets are real cool thing :biggrin: and the best part is its so easy to integrate and use. 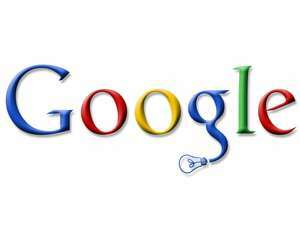 For all iGoogle fan this is a boon.